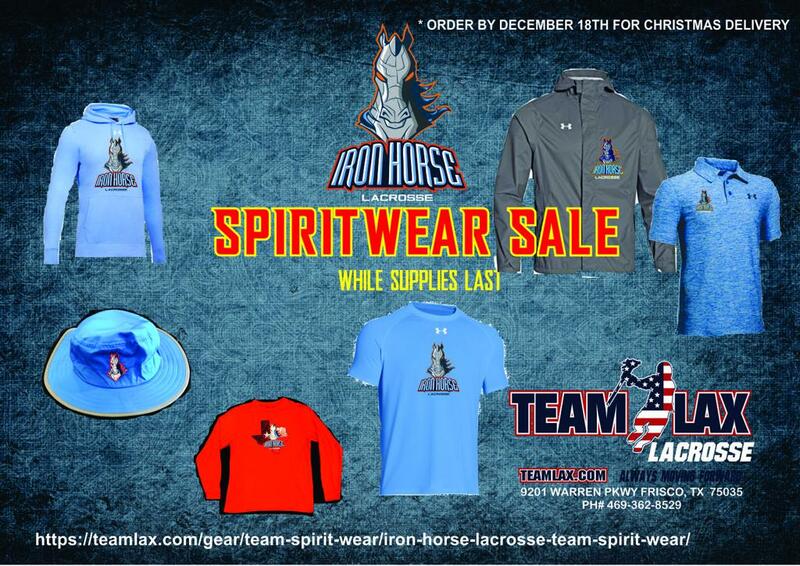 Does your player want an Iron Horse Christmas gift? The LaxGear bag store and Team Lax store are open again for a brief period of time. Order by December 19th and you will get it by Christmas. All items are shipped directly to you. If you have questions please call the store at (469) 362-8529. The password is ironhorse and your deadline to order by Christmas is December 12th. There are 3 bag types to choose from the Mega Bag (most boys get this), The LaxPack (for younger boys) and the LaxHerPack (girls bag). 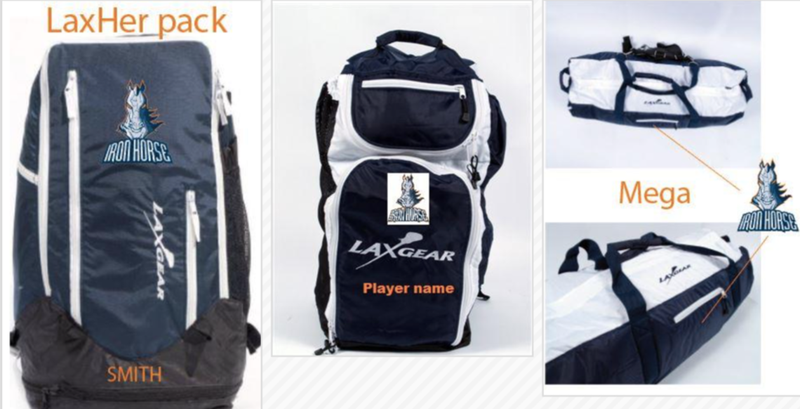 If you have questions about the bag or ordering process please contact Aaron Laveg at laaveg@laxgear.com.